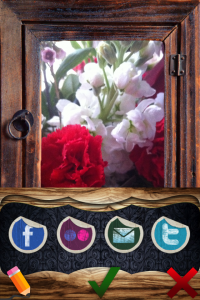 Give Your Photos a Creative Twist with Dynamic Frames Pro! Have you ever taken a stunning picture with your iPhone and thought “I’d love to spice this up somehow”? Looking for an app that will quickly and easily give your photos an artistic touch? 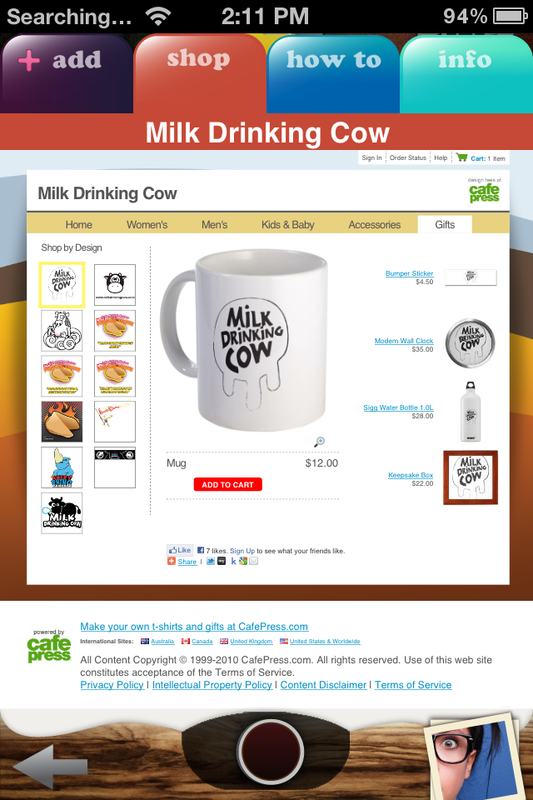 Look no further than Dynamic Frames Pro (iTunes link), developed by Milk Drinking Cow. 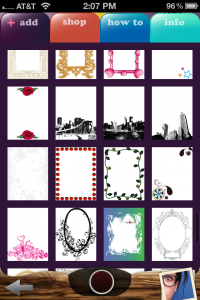 Normally apps similar to DFP offer a limited selection of beautiful frames while forcing you to purchase more designs through an in-app store. However, I was quite blown away by the huge number of gorgeous frames which are available without any additional purchases. This is a huge plus. 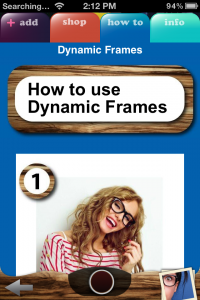 Dynamic Frames Pro allows you to take pictures within the app or import images from your camera roll. Once you’ve taken or selected the picture you’d like to frame, you can easily choose one of the designs from the “+ add” tab and reposition the image to fit within the frame. 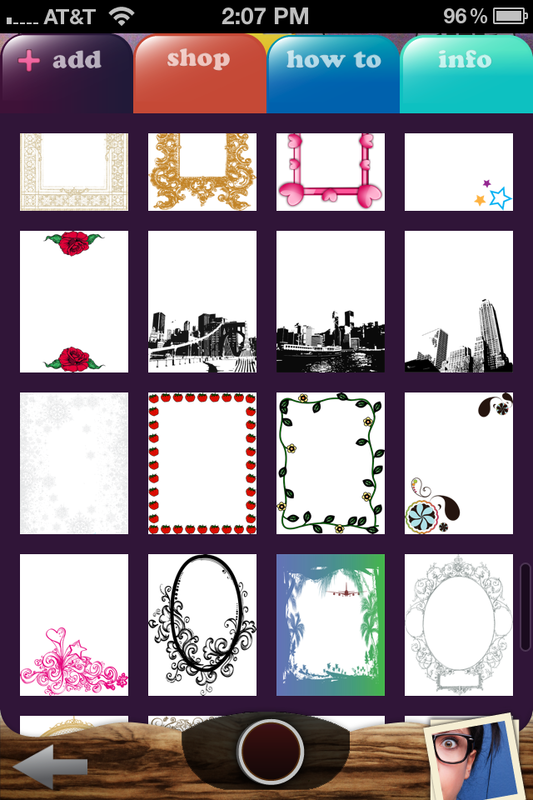 When finished, you can share your framed work of art through Facebook, Flickr, e-mail, and Twitter. Pictures are automatically saved to your camera roll, so you never have to worry about manually saving them. Aside from customizing pictures, the app provides a “how to” tab which gives you step-by-step instructions on how to frame your images. This is particularly helpful if you are stuck and don’t know what to do. The “shop” tab was misleading to me at first because I thought it was an in-app store for purchasing more frames. 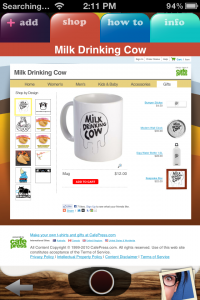 Instead, it displays Milk Drinking Cow’s Cafepress store. I had mixed feelings about this because it’s the browser version of the shop, and very difficult to read. I feel as though this should be something to include in the app’s “info” tab as a link, not an entire webpage. Another improvement to the app would be the option to show gridlines while resizing and rotating images. Also, allowing users to automatically resize images to fit certain frames would be very time-saving. Even though Dynamic Frames Pro has a bit of room for improvement, it is an exceptionally stable app which creative users will adore. This sure to become a highly popular photography app. 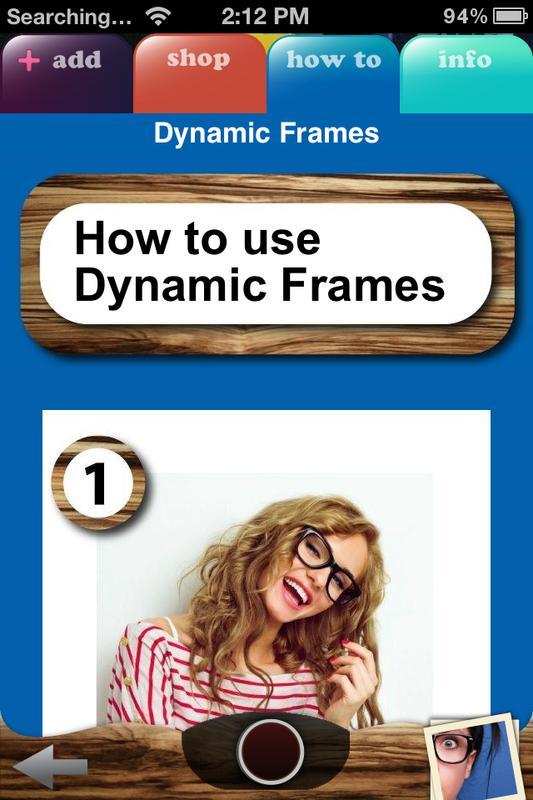 Dynamic Frames Pro (iTunes Link) is compatible with iPhone, iPod touch, and iPad. Requires iOS 5.0 or later. A small expedite fee was paid by the developer to speed up the publication of this iphone app review.